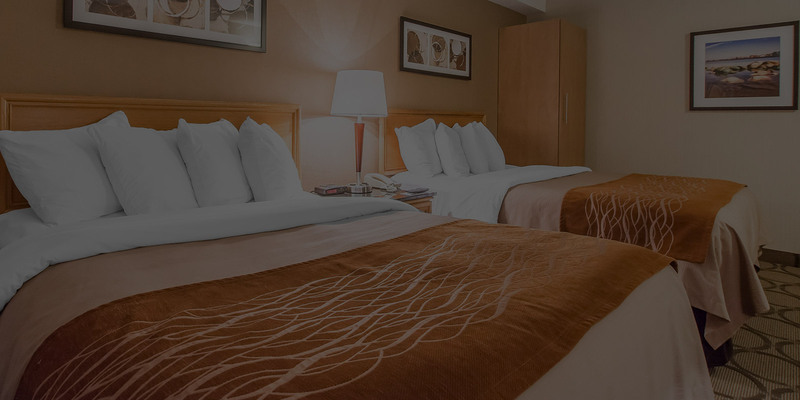 Located in the Bas-Saint-Laurent region, the Comfort Inn Rimouski offers 79 cozy rooms that will fulfill all your needs. The comfort rooms will charm you with their large patio door giving access to the parking lot. Standard rooms, on the other hand, propose all the commodities needed for a most enjoyable stay; such as, a mini fridge, a 32 inches flat screen television and a coffee maker, all at a more than affordable price. Ideally located at the entrance of Rimouski, our hotel will enable you to be only at a few minutes away from the must-see sights. 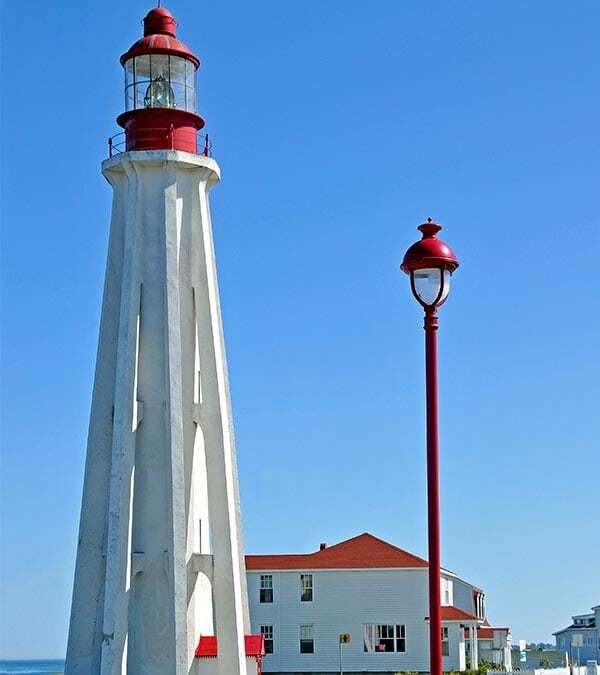 You will be able to learn more about the history of the region with the Site historique maritime de la Pointe-au-Père or the Musee regional de Rimouski. 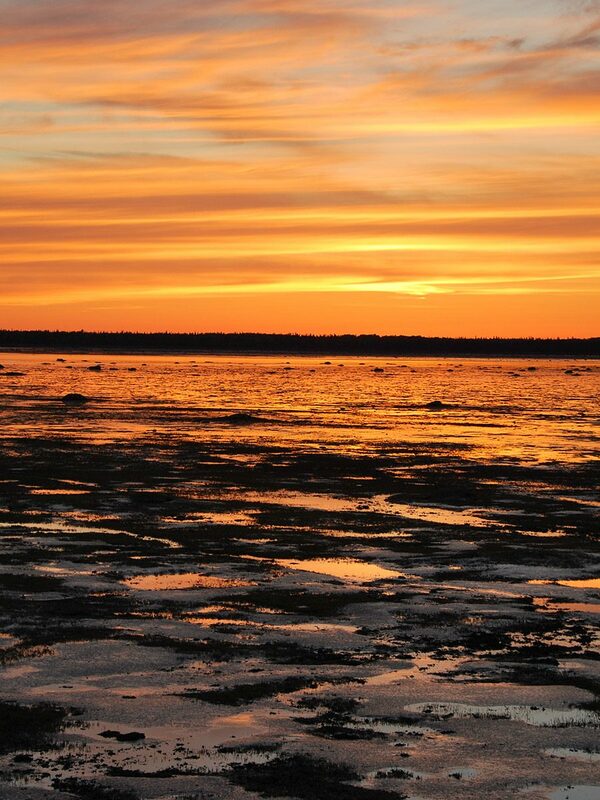 The parc national du Bic will certainly amaze you with its capes and its one-of-a-kind sunsets. If you feel like pushing your limits a little, the Canyon des Portes de l’Enfer is a good choice as its suspended bridge is 63 meters high. At last, the Jardins de Metis are a must to unwind and admire beautiful gardens, all more beautiful than the other. 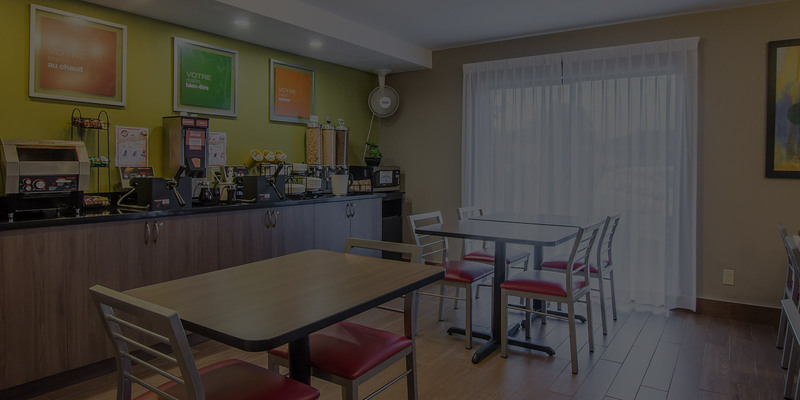 Business travellers, the Comfort Inn Rimouski is the hotel for you! 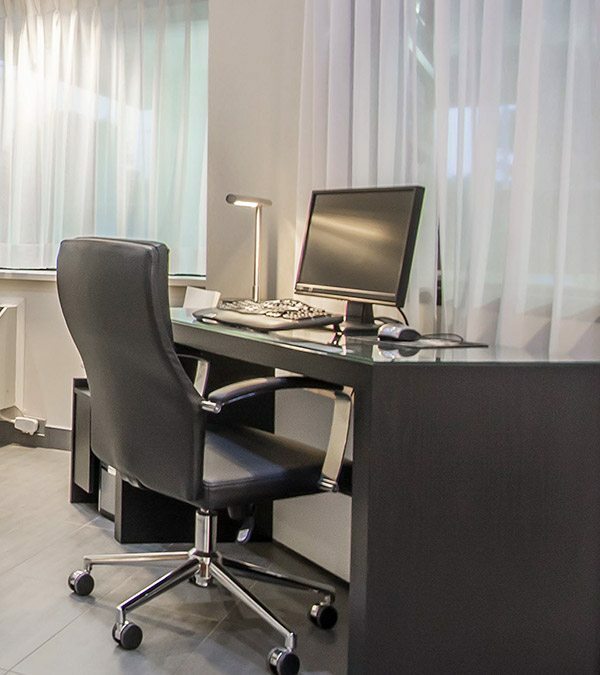 All our rooms are equipped with a desk and an ergonomic chair. 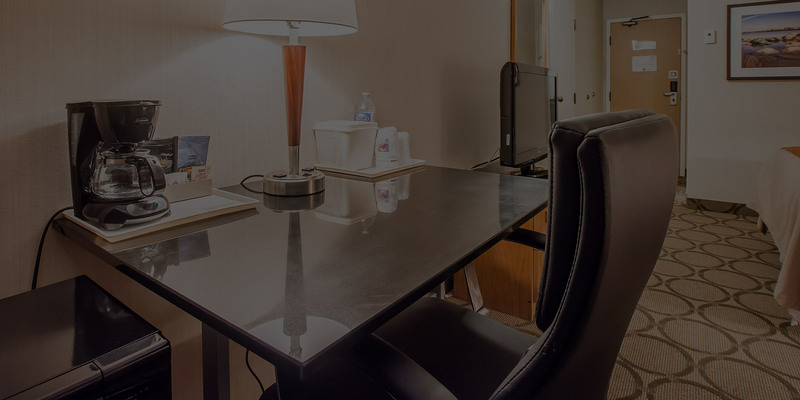 Moreover, a computer, a printer, a photocopier and a fax machine are all available in the lobby so that you can be ready for all your meetings or your convention. 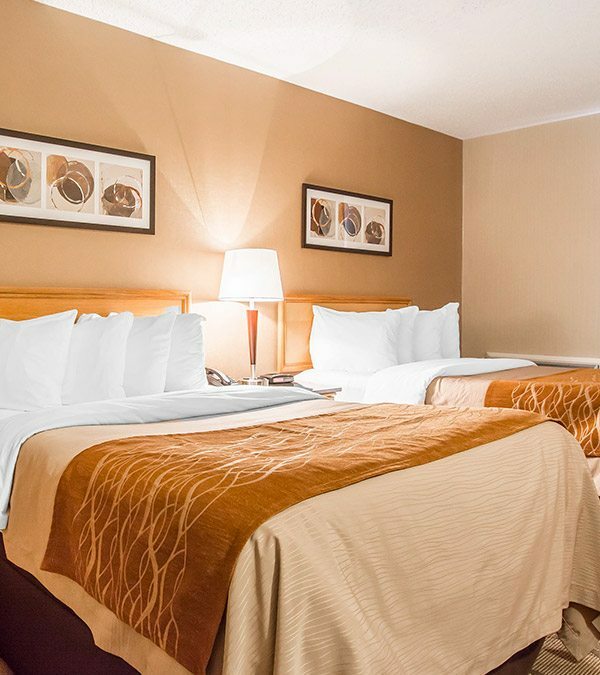 Our hotel is located at less than 10 minutes by car from the convention center of Rimouski. Finally, because we want our customers to have the greatest stay possible, we offer an american style breakfast for free to all our customers! promotions of the moment !